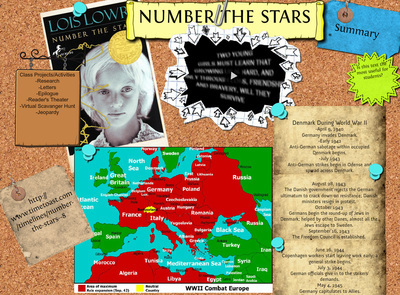 ​Ten-year-old Annemarie Johansen and her best friend Ellen Rosen often think of life before the war. 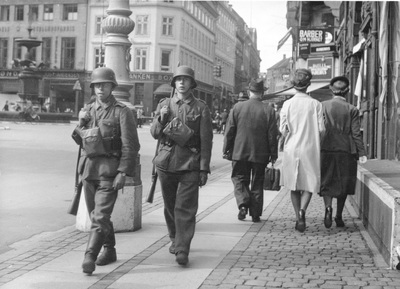 It's now 1943 and their life in Copenhagen is filled with school, food shortages, and the Nazi soldiers marching through town. When the Jews of Denmark are "relocated," Ellen moves in with the Johansens and pretends to be one of the family. Soon Annemarie is asked to go on a dangerous mission to save Ellen's life. ​Multimedia Resources: videos, trailers, presentations, etc.